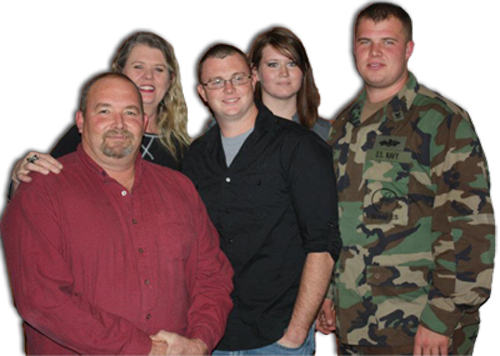 Lair Plumbing Inc. is owned by Jim and Dana Daugherty and operated out of the Lake Worth, Texas. Jim has more than 26 years experience with Lair Plumbing and 20+ years as a licensed Master Plumber with the state of Texas Board of Plumbing Examiners (License No. 16882).